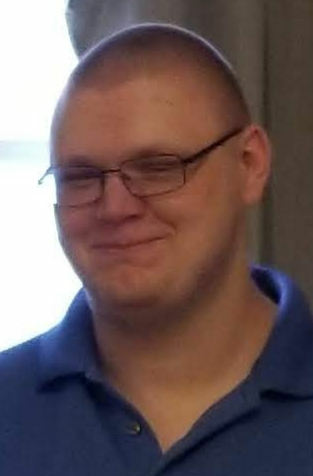 Obituary for Brandon Ray Jacobs | Family Care Services, Inc.
New Waterford – Brandon Ray Jacobs, 20, of Metz Road, died suddenly on Saturday, March 23, 2019 at his home. Brandon was born September 25, 1998 in Salem, the beloved son of Stanley R. and Brenda K. Spalding Jacobs and lived in this area all of his life. He was a recent graduate of the Buckeye Online School and was a member of the North Lima Mennonite Church. He is survived by his parents, a sister, Elisha M. Jacobs, a nephew, Hunter Joy all of New Waterford; his paternal grandfather, Dwight R. Jacobs of Boardman; and several aunts, uncles, and cousins. He was a very caring person that was always willing to help anyone; he loved to play video games and was always there to help with his nephew, Brandon will be sorely missed. Funeral services will be held at 4:00 p.m. Saturday, March 30, 2019 at the North Lima Mennonite Church with Pastor Robert Wengerd officiating. Friends may call from 2-4 & 6-8 p.m. on Friday, March 29, 2019 at the Van Dyke-Swaney-Rettig Funeral Home, East Palestine and at the church one hour prior to the services on Saturday.